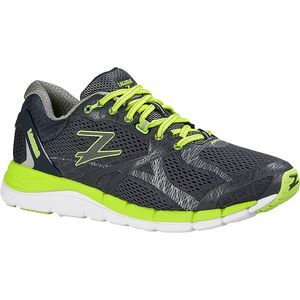 Take your running high to the next level with Zoot's Laguna Men's Running Shoe. Lightweight, breathable, and made with a seamless internal lining, the Laguna offers a comfortable, supportive fit that's ideal for both training and race day. 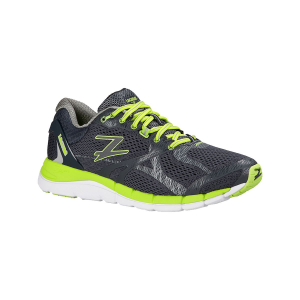 Zoot's ultra-breathable mesh upper doesn't just help your foot stay cool and comfortable, but will accommodate foot swelling during those longer races. Since any amount of friction can be costly when you're running upwards of 12 miles, Zoot used its Barefit internal lining for a sock-like feel that will keep your feet comfortable during the long haul. 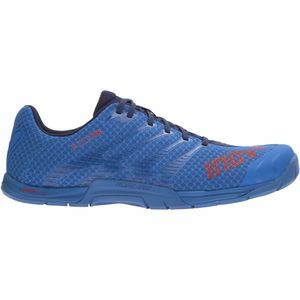 In order to keep the shoe light, Zoot used its Z-Bound+ midsole with injected ZVA and internal medial support in order to help stabilize moderate pronators. Posted over 2 years ago for $57.47, 50% off!